When will I receive my first Sailing/Cruising World Subscription? When will I receive my Membership Cards? How do I join/ renew? Where can I look up someone's Member ID? 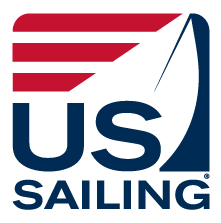 Your first Sailing/ Cruising World subscription will arrive six to eight weeks after you order is placed.